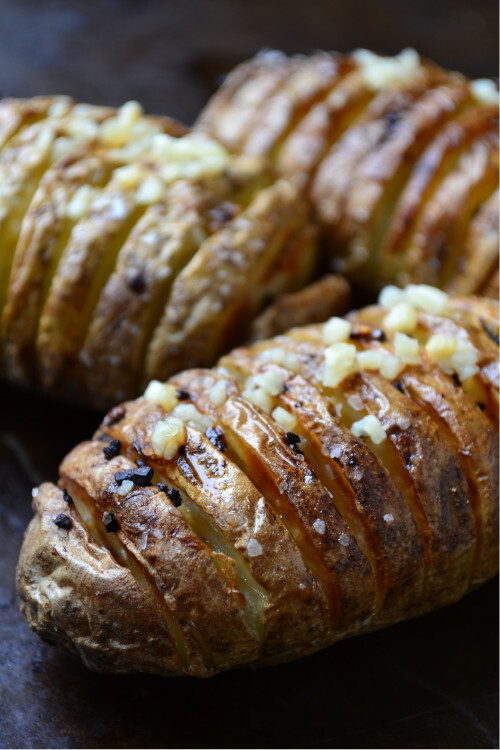 Air Fryer Hasselback Potatoes are a simple, impressive side dish that taste amazing served with your favorite entree’. 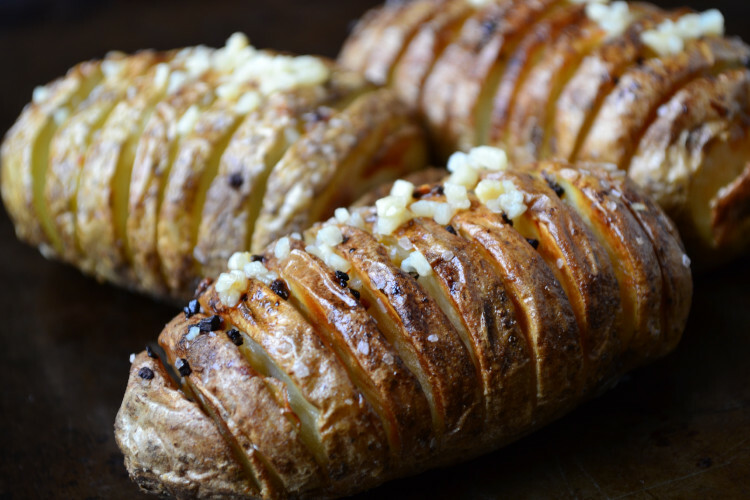 A Hasselback potato is basically a potato that has slices cut into it and then baked. 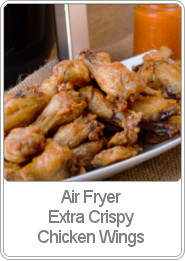 Cooking it in an air fryer brings it to a whole new level. Now you have a baked potato with the most crispy edges, it’s like eating a baked potato and a potato chip all in one bite. Whenever I make these potatoes I always, always use salt, butter and garlic. The salt helps to draw out excess moisture and the butter adds flavor while helping to make the slices of the potato crispy. The garlic, well garlic just makes everything taste better. One of the great things about these potatoes are how versatile they are. 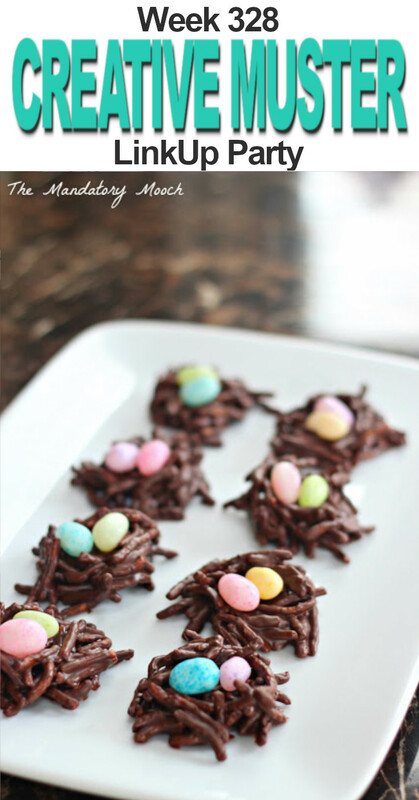 While they can be eaten as is, you can also top them with anything your heart desires. Those little grooves are great for stashing your favorite toppings in. My kids favorite way to eat them is putting slices of cheese and bacon in between each of the grooves. I have to say it’s one of my favorite ways as well. What is your favorite baked potato topping? Potatoes: Russet (aka Idaho) potatoes are on the larger side, have a thick skin, are meaty and have more starch than other potatoes. All of this makes Russet potatoes perfect for this recipe. Step 1: Preheat the air fryer at 350°F for 5 minutes prior to cooking the potato. 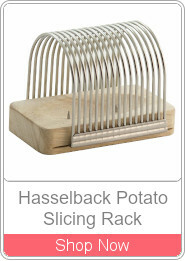 Step 2: Place a cleaned potato into the Hasselback slicing rack (see tips for hack). Step 3: Generously brush the potato with melted butter and cook at 350°F for 15 minutes. Step 4: Open the air fryer and brush more melted butter into the grooves of the potato. Sprinkle the grooves with some minced garlic and salt and cook for an additional 15 minutes at 350°F. Step 5: Remove from air fryer, and let sit for 5 minutes before serving. Preheat air fryer for 5 minutes at 350°F. Slice potato using a Hasselback rack. Generously brush potato with melted butter; cook for 15 minutes at 350°F for 15 minutes. Remove from air fryer, brush the grooves with melted butter. 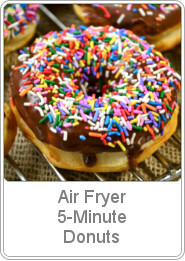 Sprinkle grooves with garlic and salt and return to air fryer. Cook an additional 15 minutes at 350°F. Remove, let sit for 5 minutes before serving. **If you don't have a hasselback slicing rack, try placing the potato between the handles of two parallel wooden spoons. Then using a sharp knife slice ½ inch cuts into the potato. I like to tape the wooden spoons onto a cutting board so that they don't slide around when slicing the potato. ✔ If you don’t have a Hasselback slicing rack, try placing the potato between the handles of two parallel wooden spoons.. Then using a sharp knife slice 1/2 inch cuts into the potato. Tape the wooden spoons onto a cutting board so that they don’t slide around when slicing the potato. 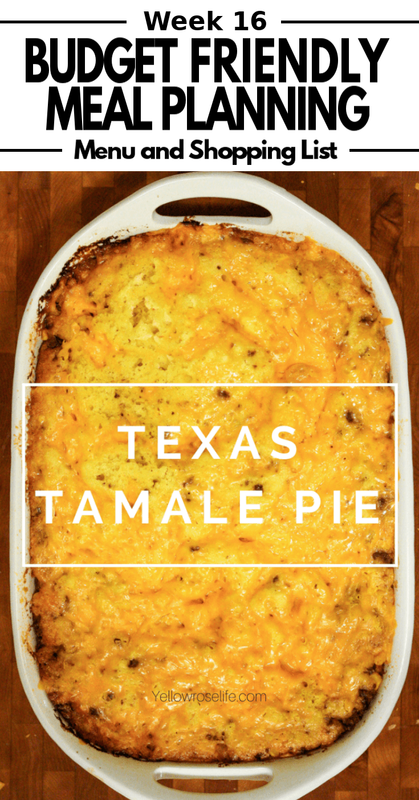 ✔ Serve with sour cream, chives, melted cheese or bacon. Those look delicious! Our air fryer is fairly new and I’m always on the hunt for new recipes to try with it. Pinned. 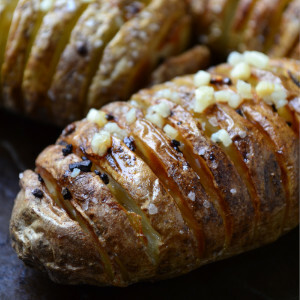 I’ve never had hasselback potatoes but your recipe looks yummy. 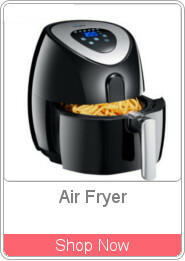 An airfryer has been on my wishlist ever since I tried to make avocado fries in the oven -keto style. They didn’t come out great. 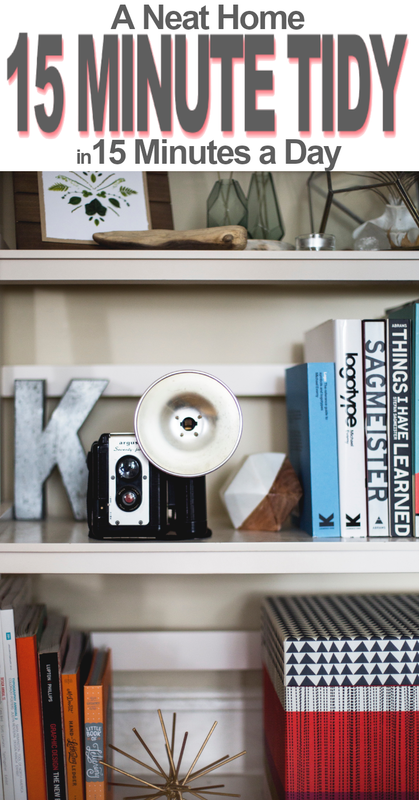 Thanks for linking up with us at #OMHGWW and hope to see you next week! 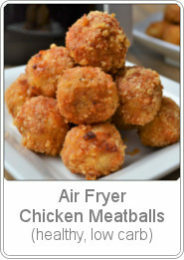 Great idea – I am definitely going to make these, love using our air fryer! 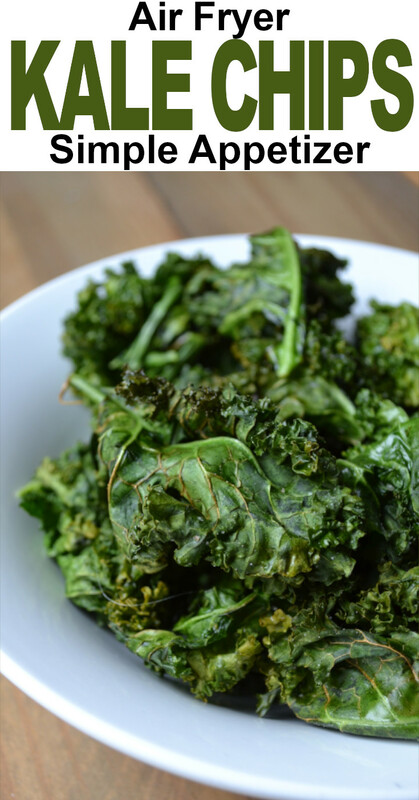 I dont have an air fryer yet, but recipes like these have me wishing for one! 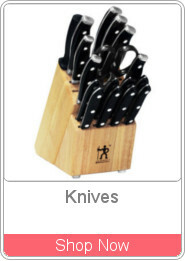 I love mine, I use it all of the time. In fact, I was just having a craving for brownies and I thought that I would try making them in the air fryer. Oooh, Marscapone cheese sounds delicious! 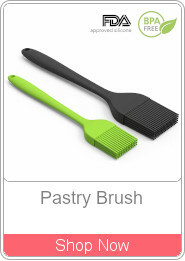 I love mine and use it all of the time. I just wish that I had bout a bigger one so that I could cook more at one time.